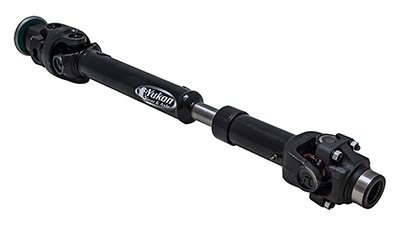 Yukon OE-style Driveshaft for '12-'16 JK rear. 1310 U/Joint. Fits 2-door Rubicon and non-Rubicon. Manual transmission only. Recommended up to 2.5" Lift w/ 33" Tires.